After 10 years, eights months and nine days, Barcelona have finallybroken the Anoeta curse, winning their first match against Real Sociedad at the Anoeta Stadium since May 2007. Pep Guardiola, Tito Vilanova and Tata Martino have all been victims at Anoeta, with ex-Barca coach Frank Rijkaard being the last man to lead Barca to victory at this stadium. But this time around, Ernesto Valverde has unlocked the spell with a 4-2 triumph. 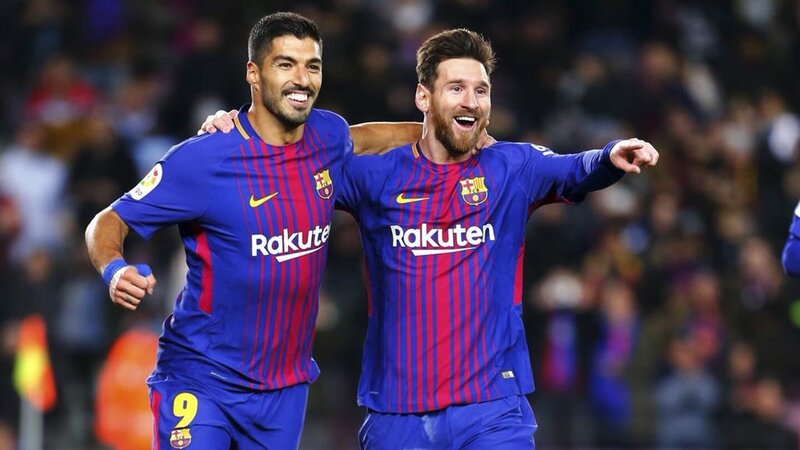 Coming into this highly anticipated match, Barca supporters knew how difficult Real Sociedad would make the 90 minutes in the Basque Country and it did not take long for the home side to find the opening goal against the Catalans. The first half was completely controlled by Real Sociedad, leading to their two goals, one in the 11th minute which came from a strong header by Willian Jose and another in the 34th minute. Barca lost all control in the middle of the field, failing to feed balls to Lionel Messi and Luis Suarez, resulting in a very poor 45 minutes. The first-half ended in 2-1 in favour of Real Sociedad, as the curse seemed to continue with Barca fans not feeling very hopeful and optimistic about their team. But everything changed in the second-half. The Catalans showed they are strong enough to take on whatever challenge is thrown their way, even if it’s a 10-year curse. From the beginning of the second half, Barca turned into a different team, making smart passes and enjoying much more ball possession. With this convincing win, Barcelona’s dominance on La Liga table continues, with a whopping 19 points in front of arch-rivals Real Madrid and nine points in front of second-place contenders Atletico Madrid.